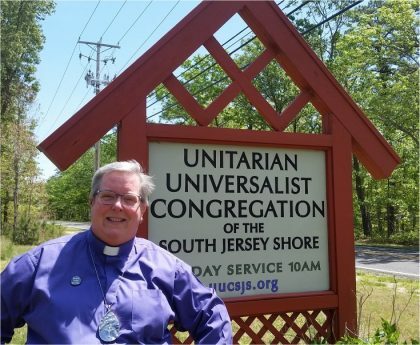 The Unitarian Universalist Congregation of the South Jersey Shore is a caring religious community committed to supporting the individual search for truth, meaning, and spiritual growth. We are accepting of each others diverse beliefs and backgrounds, and we aspire to be compassionate caretakers of our fellow humans and our planet. 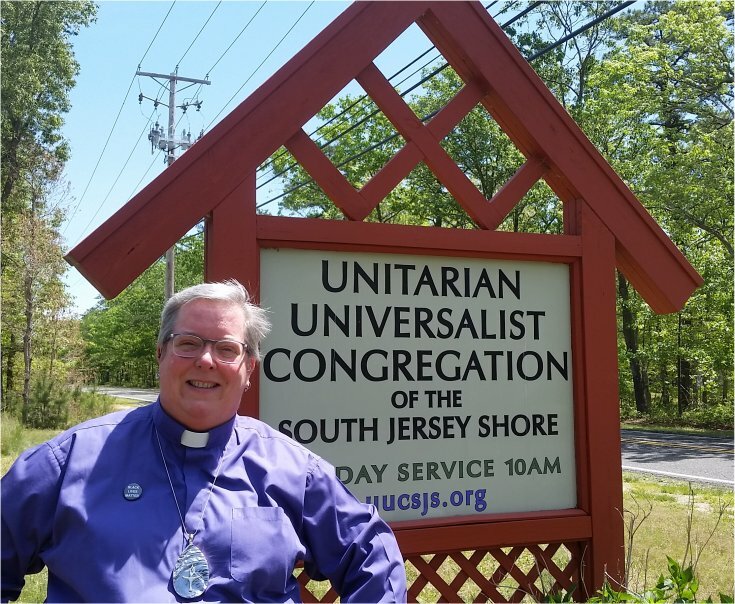 Unitarian Universalism is a covenantal faith created and sustained by relationships. 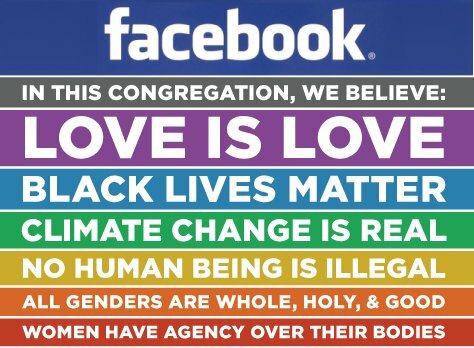 We come together not around religious dogma or creed, but to walk together toward a vision of beloved community as suggested by our denominational Statement of Principles and Purposes. We believe that personal accountability with respect to the substance of this Covenant will shape us as a congregation of kindness, humility, and generosity. 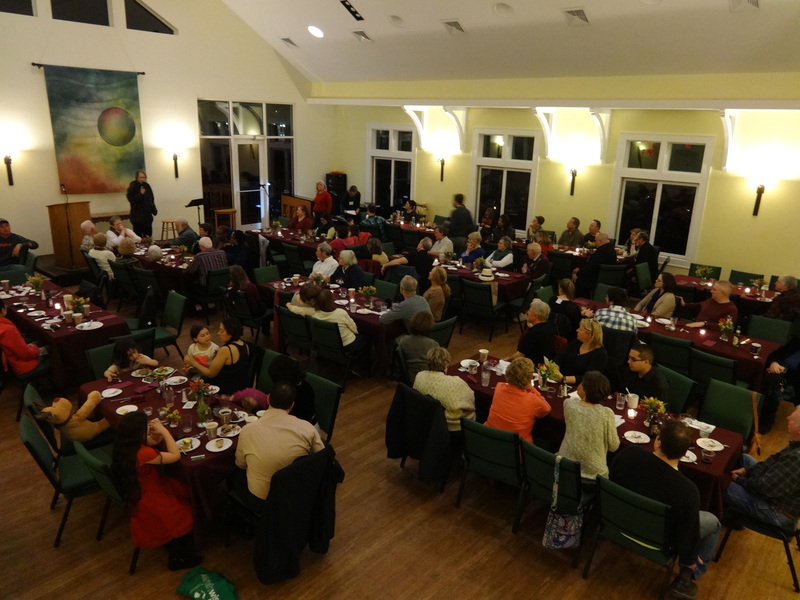 Our shared purpose is to create a supportive and nurturing environment where we honor the rich diversity of those who gather here. How we seek to walk together is set forth in this Covenant. 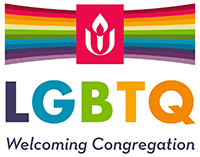 ― To offer HOSPITALITY to those who come into our UU Center by greeting visitors warmly; by engaging newcomers during coffee hour; and by welcoming those who are returning. ― To show RESPECT for one another by acknowledging our differences; by listening without interruption; and by remaining open-minded, humble, and patient in our interactions. ― To foster COMMUNICATION among ourselves by providing an atmosphere of openness, honesty and safety; and by ensuring that while listening respectfully, we take care to hear every voice. ― To build TRUST in one another by behaving with integrity in our relationships; by being accountable for our actions and reactions; and by respecting confidences. ― To provide SUPPORT for each other by being present and engaged through times of joy and sorrow, harmony and conflict; by relating to each other with compassion and gratitude; and by cultivating a sense of fun and adventure in our spiritual quest. ― To promote RESPONSIBILITY among ourselves by contributing our time, efforts, and talents in meeting the needs of the congregation; by being willing to lead and be led; and by being open to the risks of new experiences. 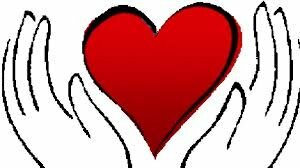 ― To practice FORGIVENESS by allowing ourselves and one another to be less than perfect; by making every effort to settle our differences directly; and by keeping an open mind and heart. 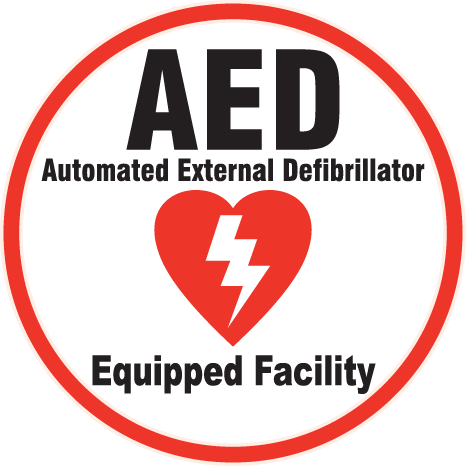 We understand this Covenant is a living document that will be revised and updated as needed.